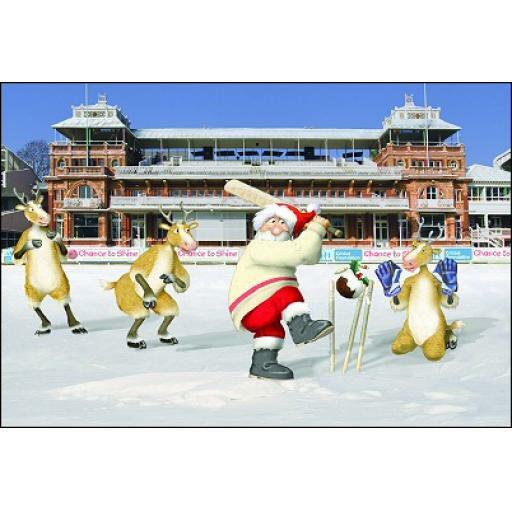 Saturday 17 December is the last weekend of cricket for 2016. We feel it is the perfect time for all the teams to come on down to the club for a beer and a BBQ. To entice more people down, Dil and the Board have decided to put on a few specials for the teams…. For a beer and a feed it will be $10 per player. But, if you get your entire team down Dil will throw in a box of Heineken for Free! That’s two beers and a feed for 10 bucks. Dil’s usual happy hour specials will go on throughout the night. Captains: You are to organise this with your teams so please collect the money off your players and ensure you have paid it (with a list of names) to either Tom Ronaldson or Darius Skeaping. This will need to be paid by Thursday 15 December to ensure we get enough food for everyone. Tom and Darius will be at Anderson Park on Tuesday and Thursday (6pm-8pm) next week to collect payment. If you are unable to get it to them then please contact either one to arrange a time to pay them. Thanks and we look forward to seeing you at the club.